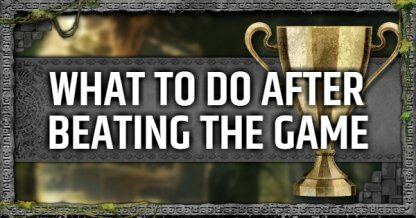 Having second thoughts in buying the Shadow of the Tomb Raider Season Pass? 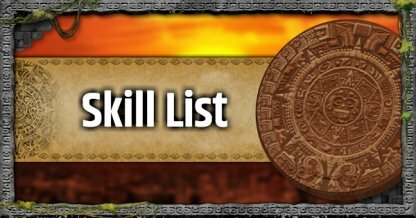 Check out this guide on the Season Pass, including new content, weapons and outfits, and challenge tombs. 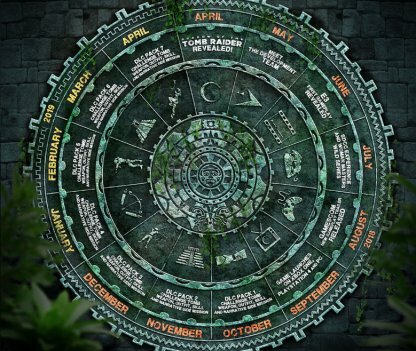 What is the Shadow of the Tomb Raider Season Pass? 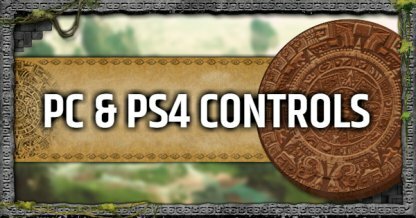 The Season Pass of the Shadow of the Tomb Raider will include 7 DLCs that include challenge tombs; weapons, skills, and outfits; and multi-narrative side missions. Each DLC is set to be released every month after the release of the game. 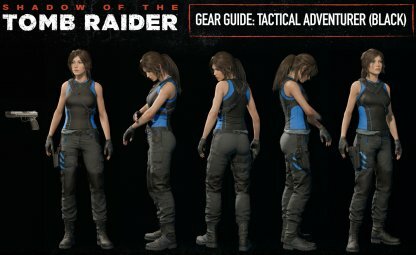 What's Included in the Shadow of the Tomb Raider Season Pass? There will be 7 monthly Challenge Tombs that will released as DLCs with the Season Pass. 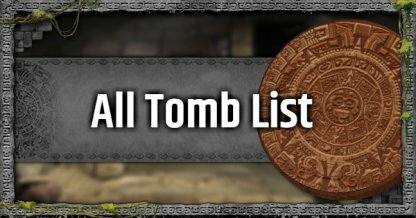 The tombs will give players new areas to explore and harder puzzles to solve. 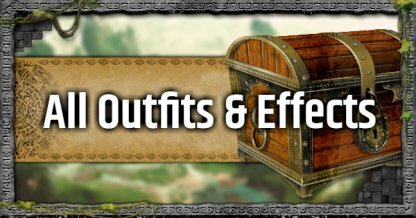 Each DLC will include side quests with new narratives to expand on the story of Shadow of the Tomb Raider. 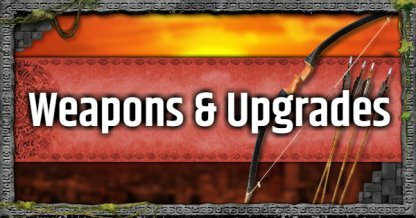 There will be new weapons, outfits, and skills exclusive in the 7 DLCs that will come out. DLCs are scheduled to be released every month starting in October. 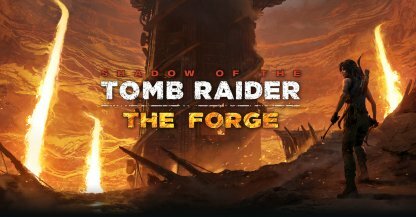 Available on November 13, 2018, the first Shadow of the Tomb Raider DLC features a new challenge tomb, co-op mode, attack modes and more! 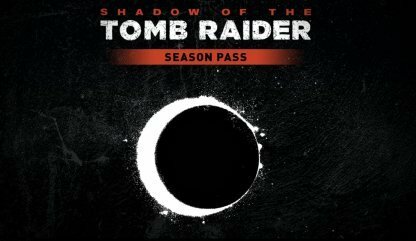 How Much is the Shadow of the Tomb Raider Season Pass? 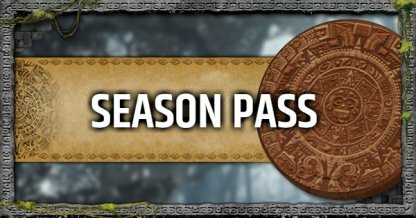 The Season Pass can be purchased by itself or as part of different bundles available for the Shadow of the Tomb Raider. If bought individually, it can only be played if you already have the main game. The Shadow of the Tomb Raider Digital Deluxe Edition will include the base game, additional weapon/outfit, & the game's official soundtrack. It DOES NOT include the Season Pass. 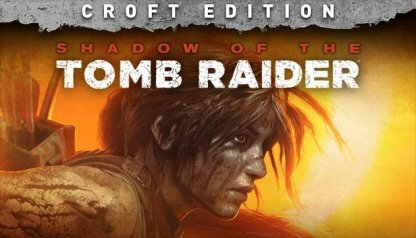 The Shadow of the Tomb Raider Croft Edition will come with the base game, 3 additional weapons/outfits, the game's official soundtrack, AND the Season Pass.